Pray for 60 more people who can give an additional $1 per day to Faith Radio. 1. Praise God for this Ministry! We hear daily about the lives being changed, people hearing about the Love of Jesus Christ for the first time, and others growing in their knowledge of Christ! Many are now listening on their smart phones, utilizing our free APP, expanding our territory. 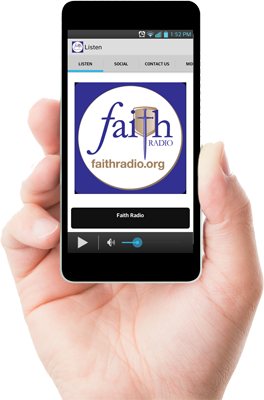 As people utilize social media, our Faith Radio social media pages are there sharing the Good News with over 1,000 people per day! Last year, we powered up in Brewton Alabama on 92.1 FM. 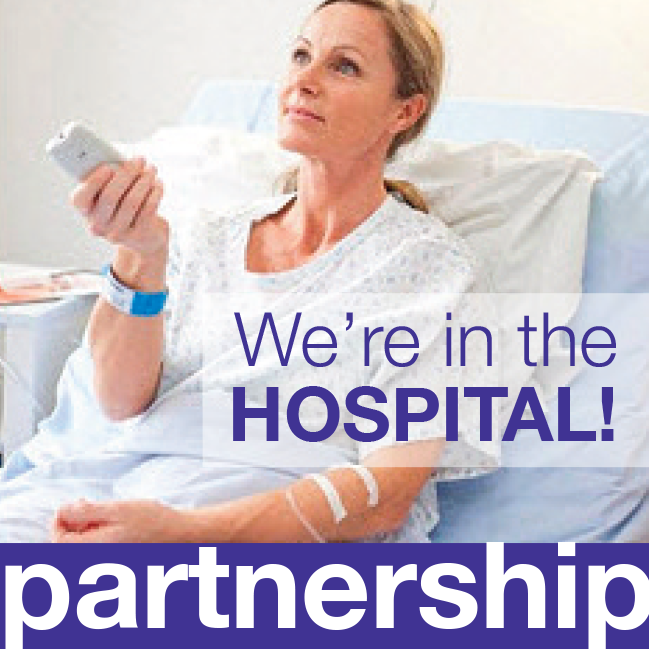 We are now broadcasting audio in Baptist Health hospitals throughout central Alabama on channel 104! 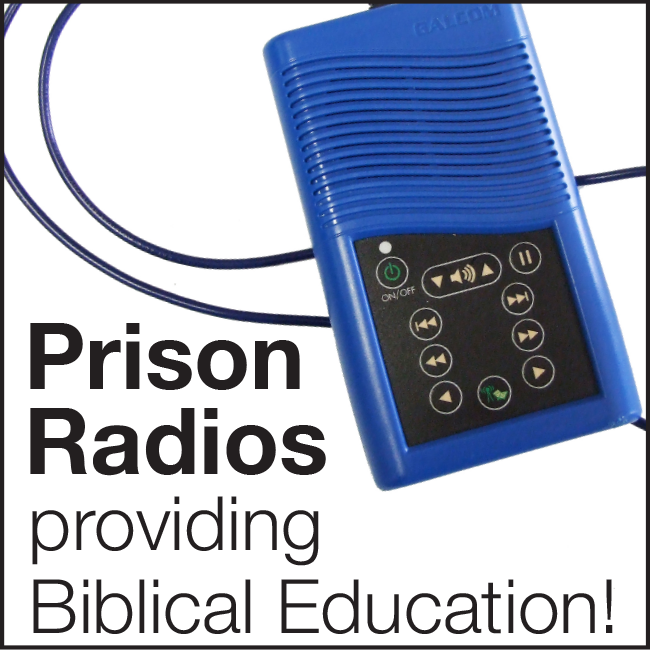 Hundreds of prisoners are now hearing God’s Word in prisons each day via special radios tuned only to Faith Radio that also have an audio Bible on the devices – God is touching their lives with our powerful Biblical education broadcast for many who cannot read. Pray for the message to reach those needing God's love and hope. God's Word “does not return void” (Isaiah 55) and touches many hearts that tune in and listen. Those ranging from prisoners to pastors; those alone in their cars or busy at their homes and/or offices; those nursing their crying babies, or those crying of loneliness in a nursing home; those who are disabled, blind, and/or bed-ridden; the many listening over the Internet; some tuning in from foreign mission fields; pray we help keep them “close to home” and encouraged with God’s Word. We are communicators, and we pray that our first mission is to advance biblical truth. Pray as we speak the truth in love… that we speak it winsomely, convincingly, and passionately! Pray for those that need God’s direction and those that need God’s correction. Join us in praying for Pastors throughout our community- that they will boldly speak and preach the truth of the Bible. God provides through the resources He has given His children; pray our listeners will support God’s work through this ministry at Faith Radio. Pray people support their church first, and then support other Christian ministries like Faith Radio as they are blessed to do so. Pray for people’s hearts to support and/or increase their support of God’s Work in this ministry. Pray for new people and churches to help support this ministry. 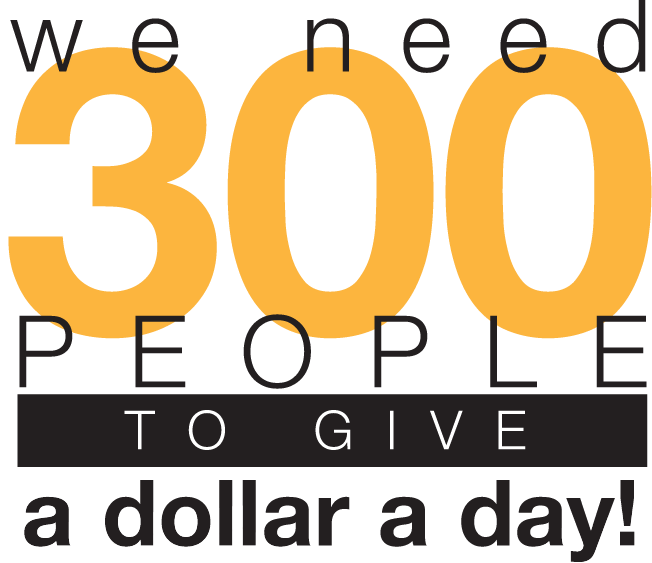 Specifically, pray for 60 more people who can give an additional $1 per day to our ministry. 2 Corinthians 5:7, "For we live by faith, not by sight."